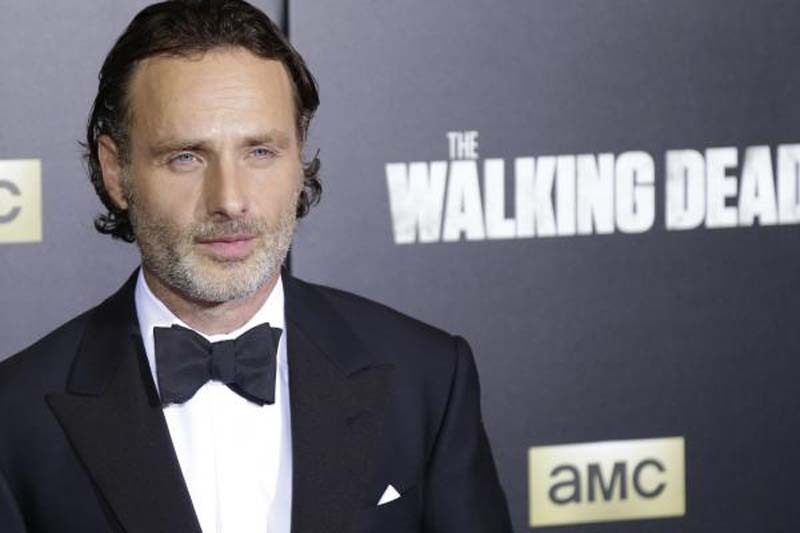 [post_ads]"This will be my last season playing the part of Rick Grimes. I love this show. It means everything to me. I love the people who make this show. I'm particularly fond of the people who watch this show," he told the crowd at San Diego Comic-Con Friday.